I welcome you to Windwood Dental Clinic and our new webpage. We have been a part of the Meadowvale community for a number of years now and are amazed as to how much the surrounding areas have grown. And with that growth, we are constantly growing as well. Feel free to browse around our webpage and we look forward to meeting you in real life! 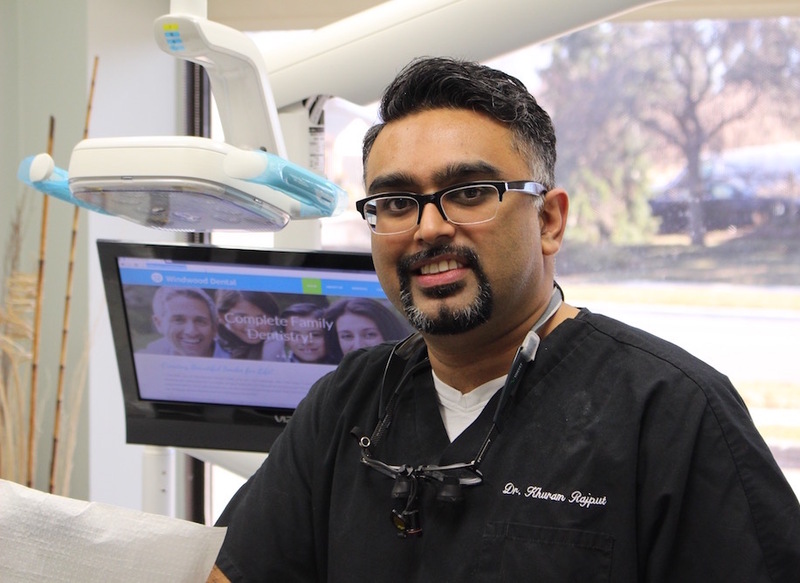 We are committed to providing our patients a high level of dental care ranging from simple cleanings to cosmetic procedures to orthodontic treatments. Our staff is here to ensure that your dental visit is as pleasant as possible. For our kiddies and nervous adults we provide nitrous gas (laughing gas) or mild sedatives. The field of dentistry has evolved to help solve many tooth problems our patients have. We work hand in hand with specialists to ensure that your concerns are addressed to the best of our abilities. Furthermore, we are constantly updating our skills with the latest treatment procedures and products. Questions about teeth, gums, or insurance policies? Please feel free to contact our office and our friendly staff will be happy to answer them!